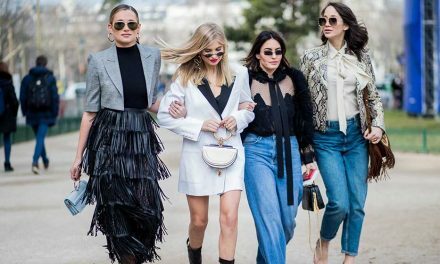 Need a good excuse to glow up for a night out? 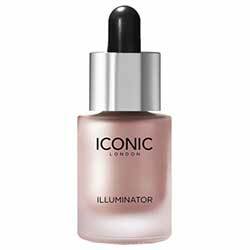 My favourite makeup product (at the moment) are the ‘iconic drops’ in the colour ‘sunlight’ – makes the skin so dewy and healthy looking I can’t get enough, and can be worn alone or with foundation! 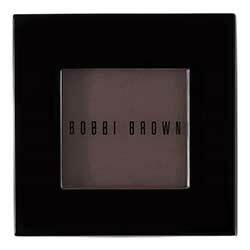 One of our favourite products is the Bobbi Brown eye shadow in the colour Rich Brown to use as eyebrow powder. 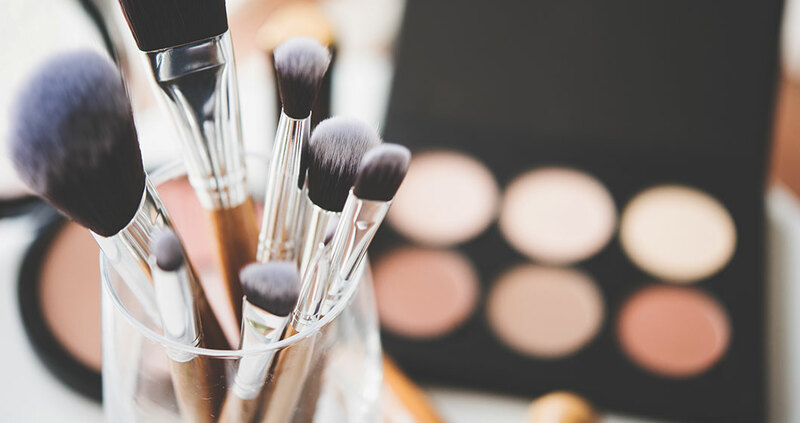 The best application tip with the product is to use a good eyebrow brush. After the brow application use a concealer to clean underneath and above the brow. 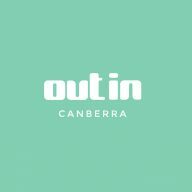 My favourite makeup product is Mac Cosmetics Strobe cream in the colour ‘Peachlite.’ This gives the skin a beautiful subtle glow with a hint of peach while also hydrating it – something we all need During Canberra’s winter months! 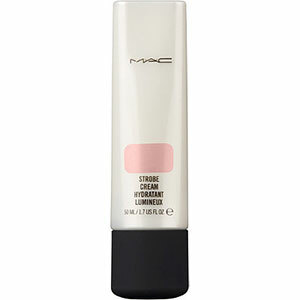 My favourite makeup product would have to be MAC’s strobe cream in Pinklite. 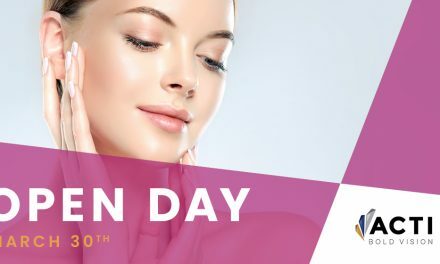 It gives the perfect healthy radiance to brighten up dull skin. I like to apply it as a base before my foundation, and like to mix it in with my foundation to give an ultraluminous look. It also works great buffed onto the cheek bone. 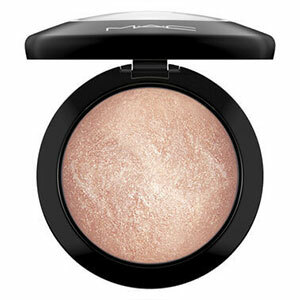 My favourite product is a highlighter because its an extremely versatile product, especially if you love glowy skin. 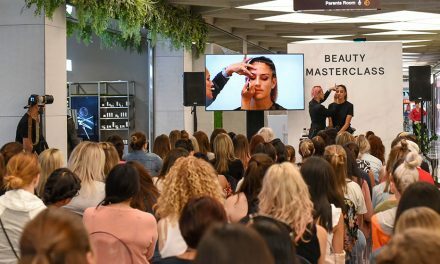 It can be layered onto of your cheekbones to achieve a subtle (or intense) glow, on the inner corner of your eyes to make your eyes appear larger, on the top of your Cupid bow to make your lips appear plumper, and on the decolletage (chest/ shoulders) for a bit of body glow. 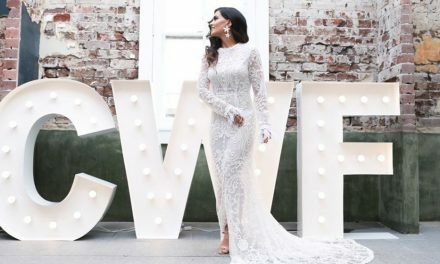 It can also be used as an eyeshadow on your eyelids for a natural everyday look. MAC soft and gentle is a cult favourite. My favourite makeup product is Hoola Bronzer by Benefit. Why, you ask? 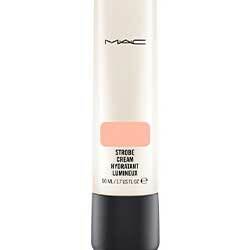 Because it matches with most skin tones and gives that summer glow to the skin.